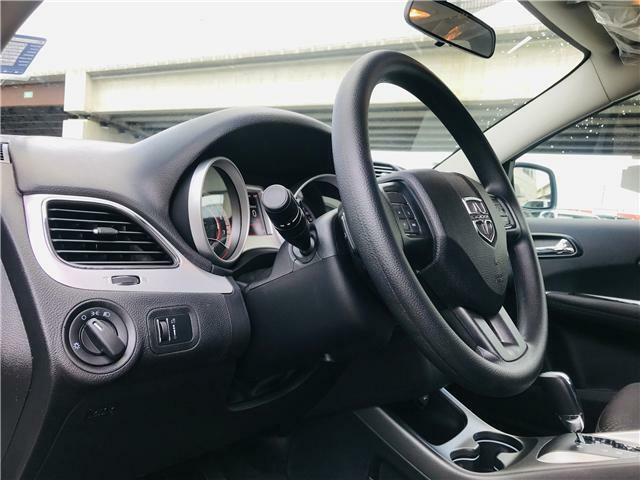 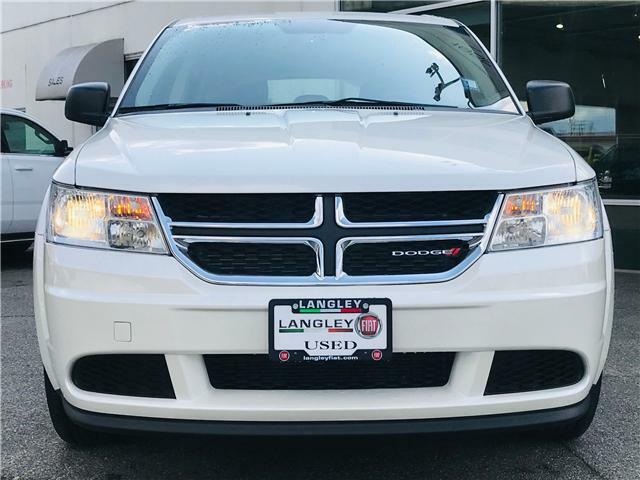 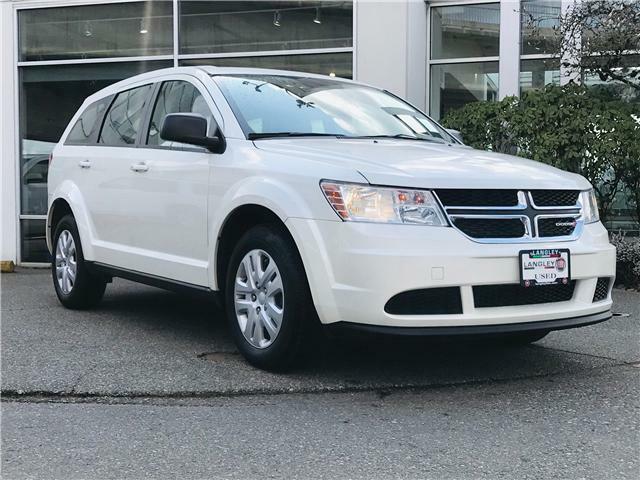 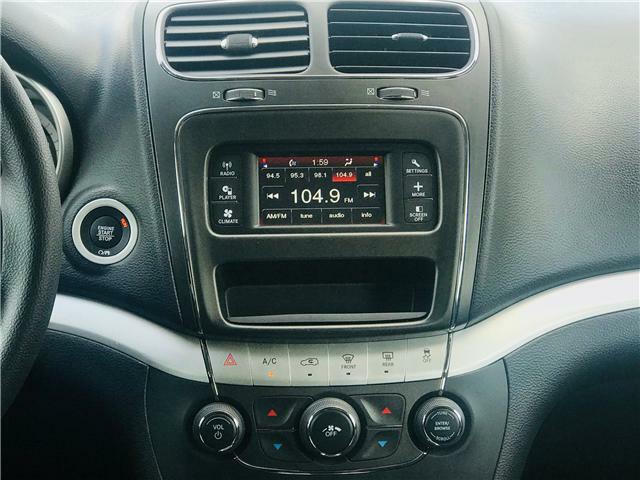 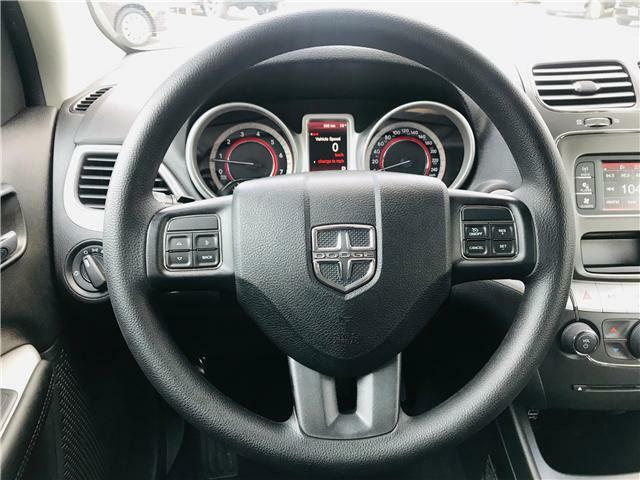 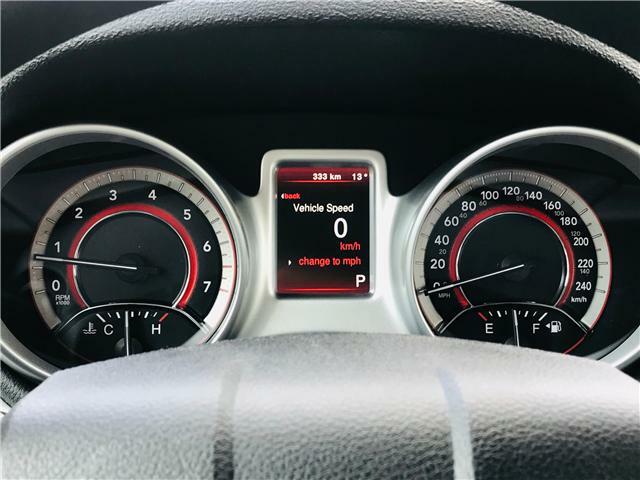 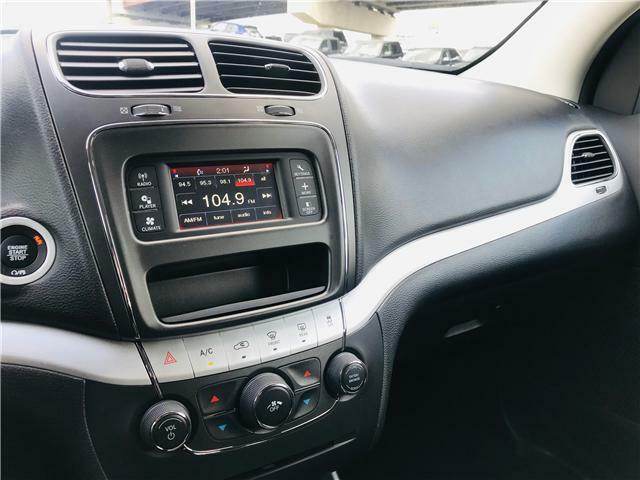 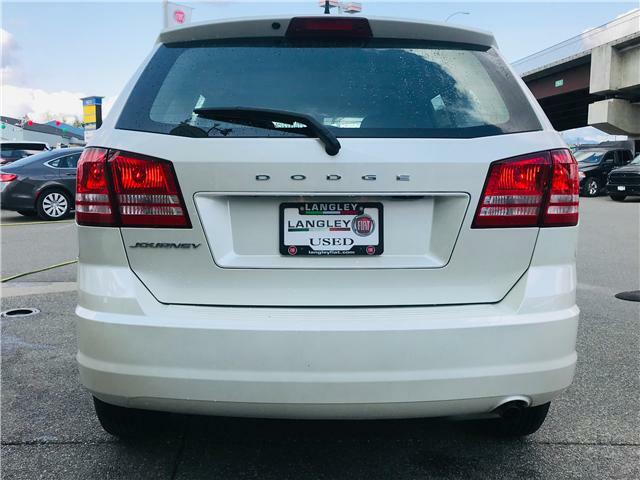 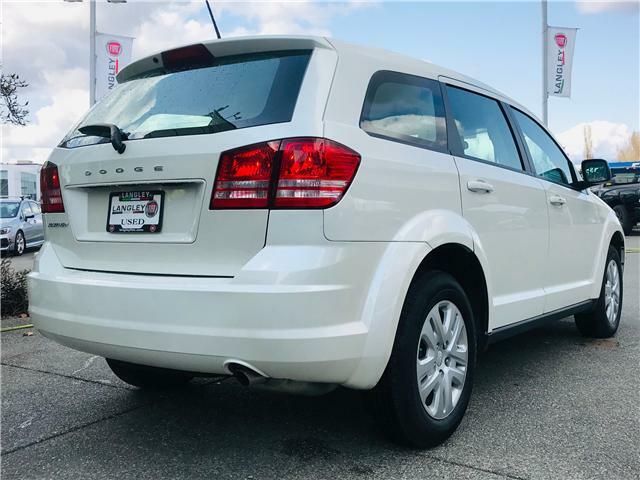 With only 333 kilometers, this 2017 Dodge Journey is as close to new as you can get! 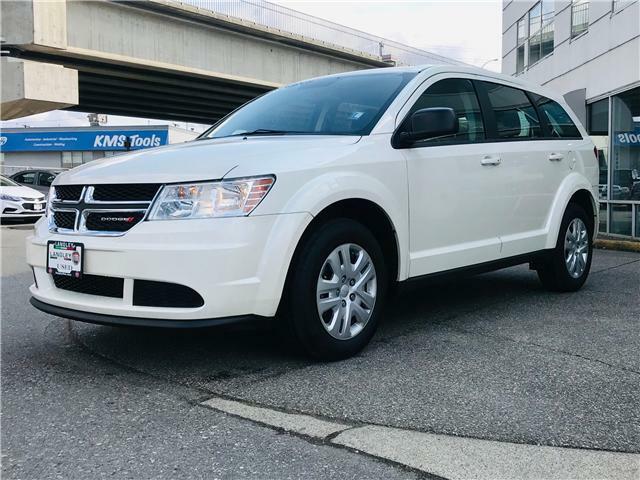 If you need something spacious for the whole family but aren't too excited on the idea of a van, this Journey is perfect for you! 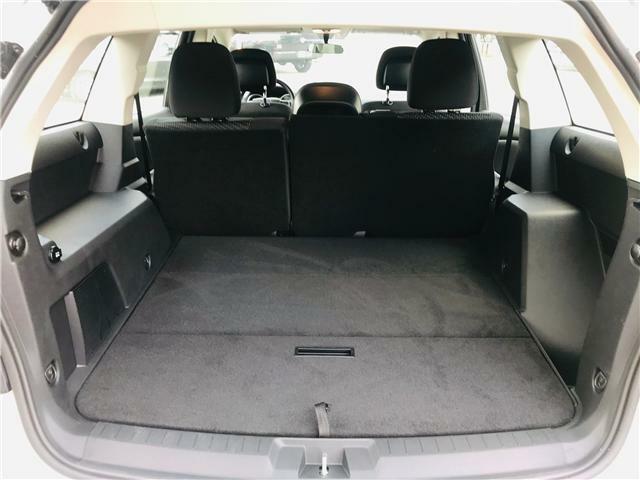 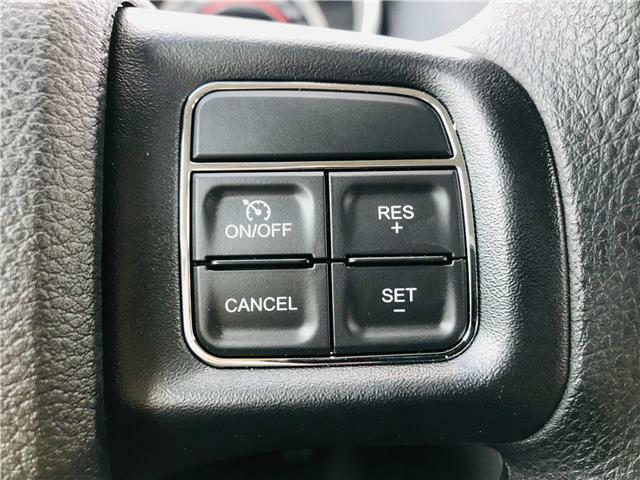 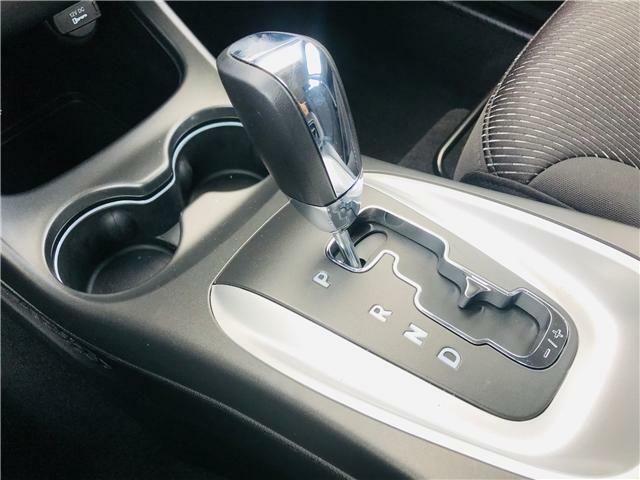 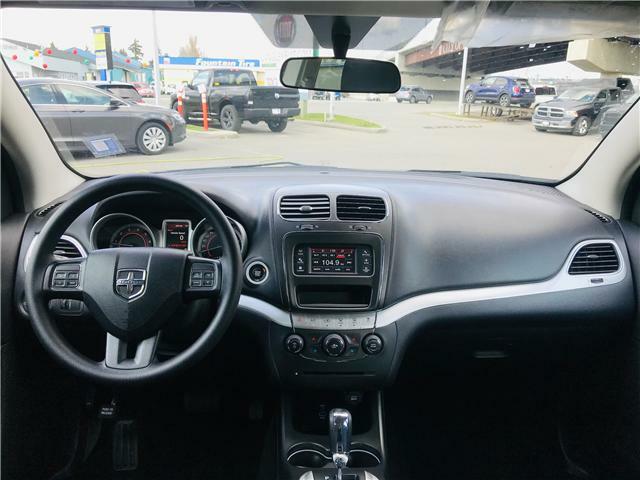 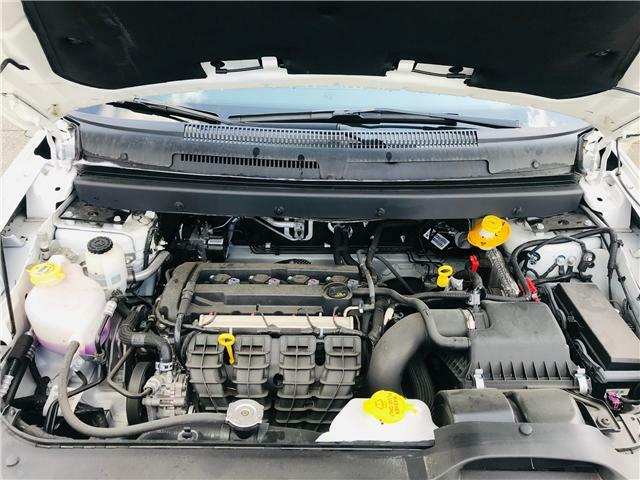 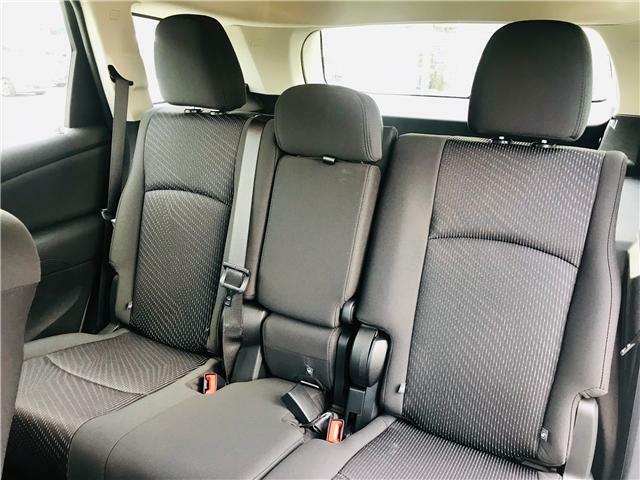 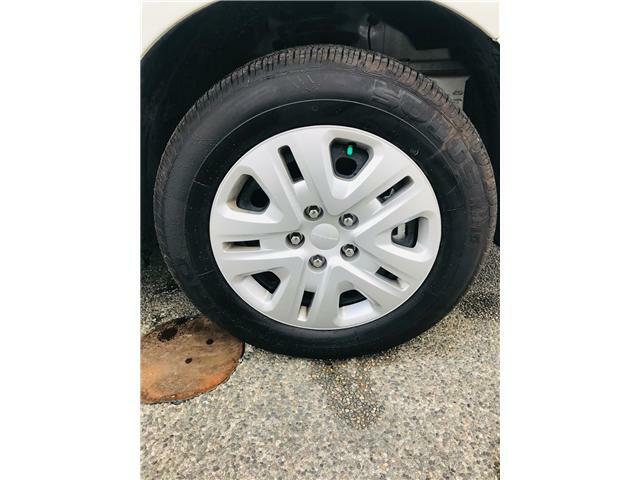 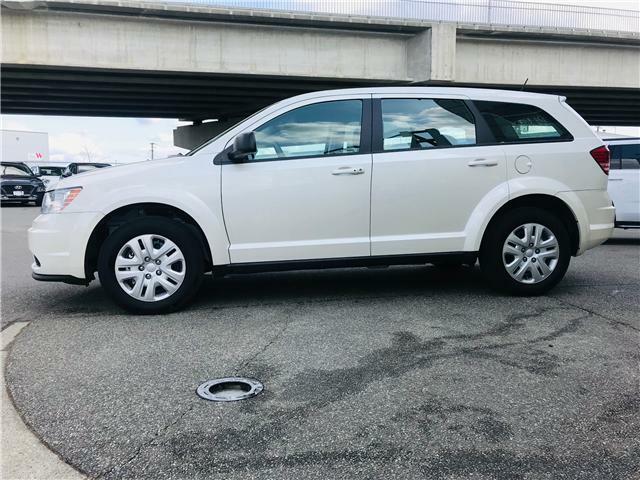 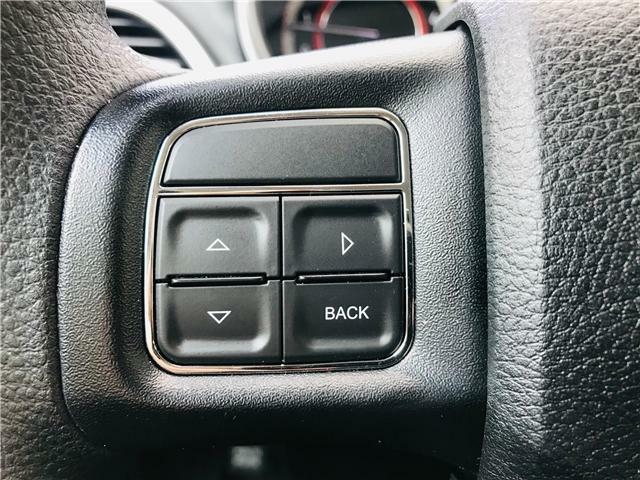 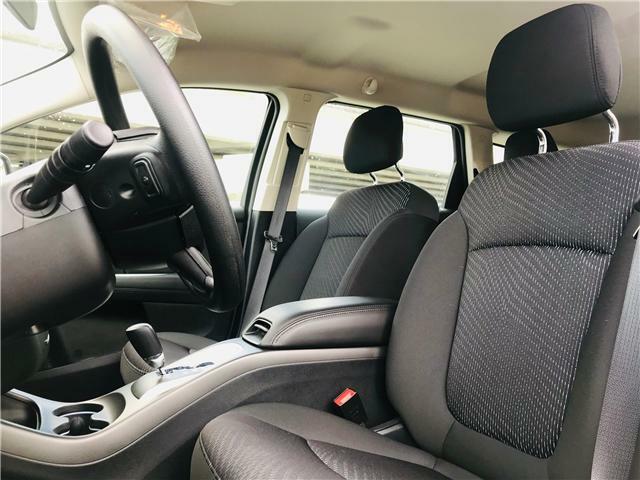 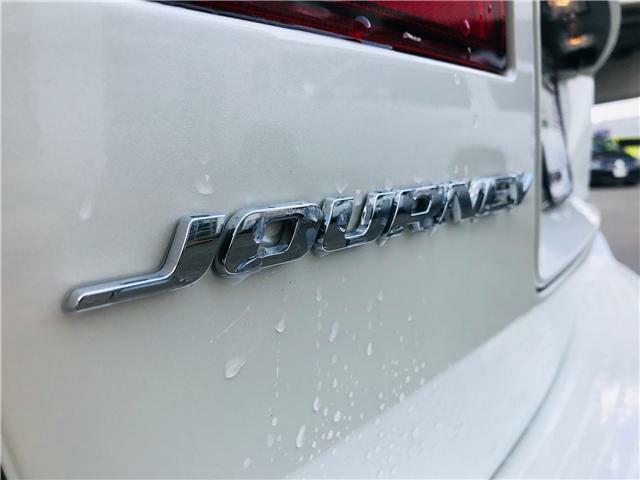 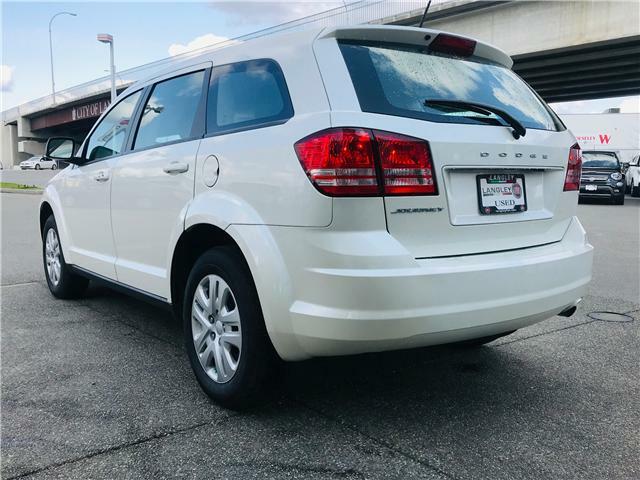 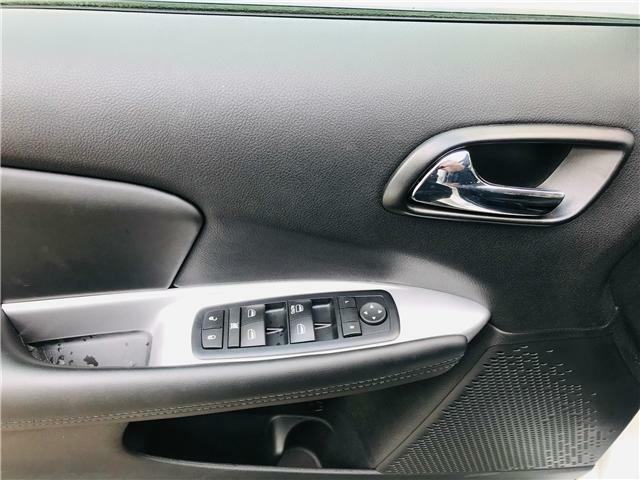 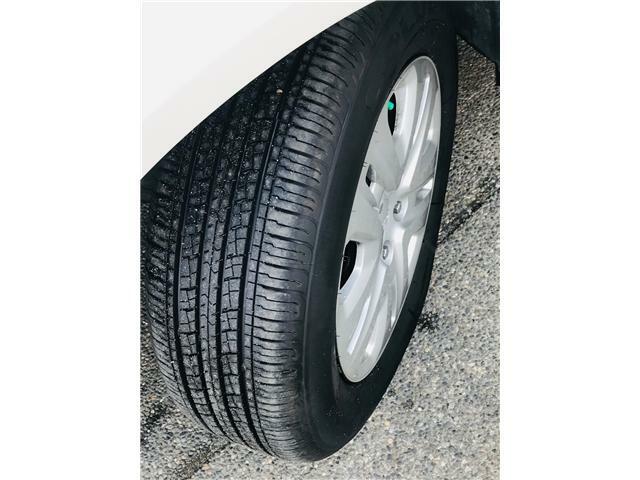 The Journey is efficient and stylish, and comes with great options including push button start, air conditioning, cruise control, steering wheel mounted audio controls, and a rear hatch that's great for stowing gear and groceries! 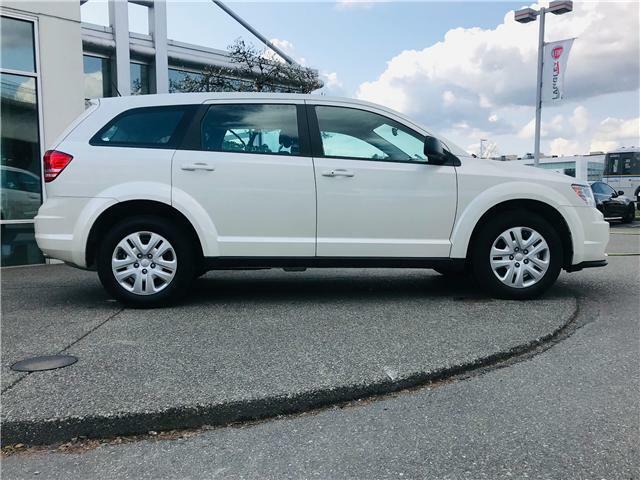 Come check this beauty out today!